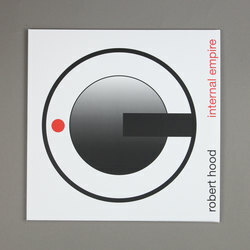 Robert Hood - Internal Empire. Vinyl LP, CD. Bleep. 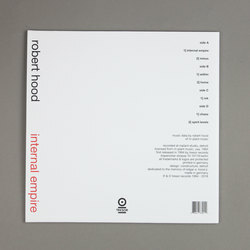 1994’s Internal Empire was a big moment for Robert Hood. Having spent the opening years of the ‘90s forging a brave new world as part of Underground Resistance, the Detroit native now found himself setting up shop on his own. 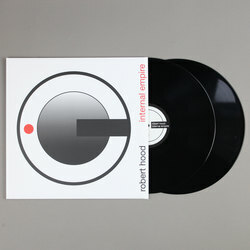 It proved to be a pivotal moment not just for Hood’s career but in the story of techno as a whole. Released via Tresor, the high-octane grooves, muted synth chords and array of wacky percussive sounds found across Hood’s solo LP helped to shape the sound of club music for the rest of the decade. This one has been long overdue a reissue, and as if in acknowledgement of this fact Tresor have given Internal Empire a nice remastering job for this new edition.